Do you have your bicycle and want to know necessary tools for repairing your bicycle? If your answer is yes, then you are at right place, doesn’t matter you are a professional or amateur. 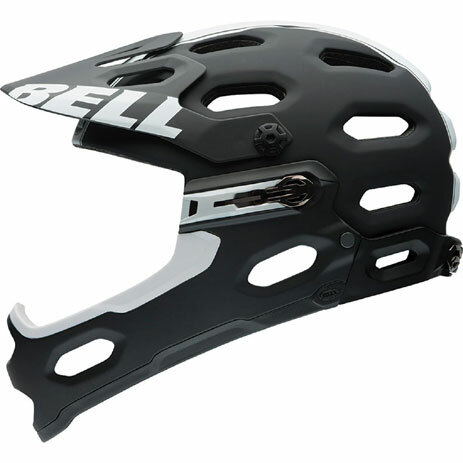 This article will help you to know important bike repairing tools. Why you need tools for your Bicycling? You have to maintain your bicycle every time. 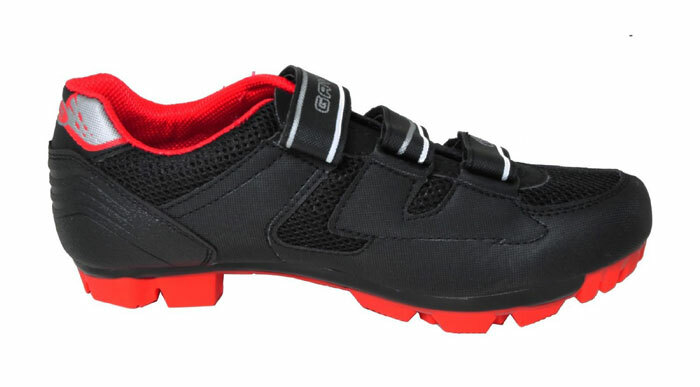 For this reason, you need to go bike repairing shop. It will spend money for that case. If you have some essential tool in your hand, then it will save your time and money. Time? Yes, you need enough to repair your bicycle in the repairing shop. So having essential bike tool in your home will time and cost effective. You need not a lot of instruments but pick the right ones. Bicycle Pump: I think you already know about this tool. It is specially used for pushing air into tires. It has an adaptor for use one or two type valve used on Schrader or Presta. 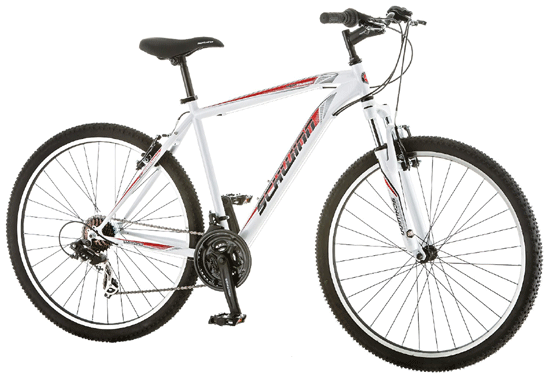 Schrader or Presta is two type of common valve used on a bicycle. A different kind valve called Dunlop or woods valve has in the market. A screwdriver is using for driving or removing screws. 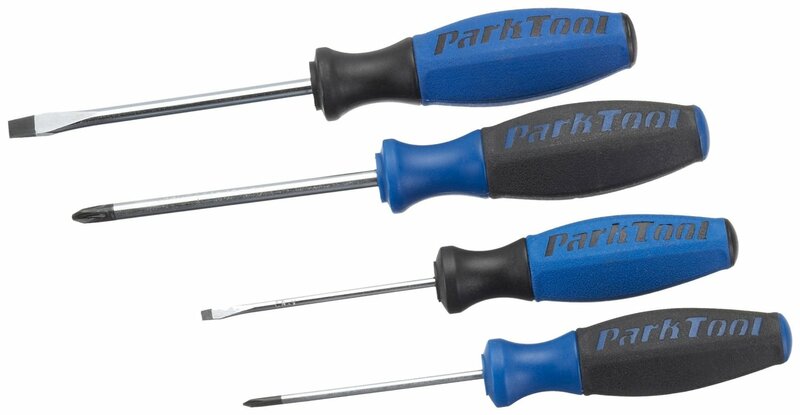 Four-way Screwdriver sizes will fit on your bike. You choose quality steel tips which won’t break. You need a slotted or flat-blade screwdriver. That wills enough for you. 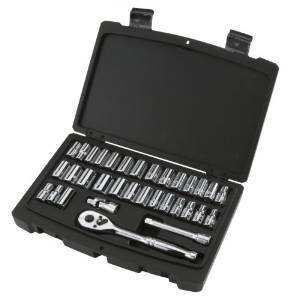 Wrenches are a tool specially used for tightening or loosen the nuts and bolts. You can buy combination wrench. In a combination wrench, one end is like an open-end wrench and other end being like a box-end wrench. The gear brush will help you to clean your bike. A clean bike is faster than an unclean bike. A clean bike will last more days. 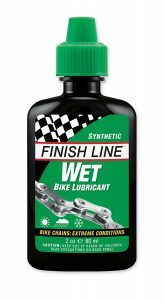 You can use lube on your bicycle’s chain. It keeps your bike chain smooth. You can ride your bike faster. You may need to remove chain pins to short or increase the chain. Chain tool helps you remove chain pins quickly. You should make sure that quality steel used in Chain tool. Handle won’t slip on your hand. Sometimes you need a little work or tune-up. 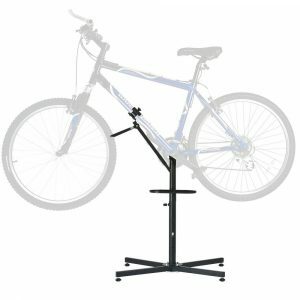 In this time bicycle repair stand makes your task easier. 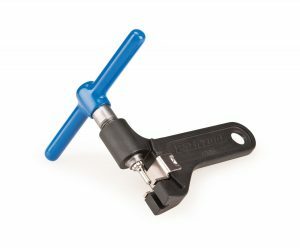 This tool will provide you hands-free access to brakes, cables, chains and any bolts that necessary for adjusting or tightening. Sometimes you need socket set for your bicycle. It contains wrench, screwdriver, and many other tools. If you need any particular ones, I would advise the 8mm, 9mm, and 10mm. You can buy sample socket set. 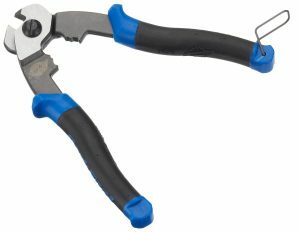 Steel cable is tough to cut with a standard pair of wire cutters. Cable cutters mainly designed for steel cable on bicycles. 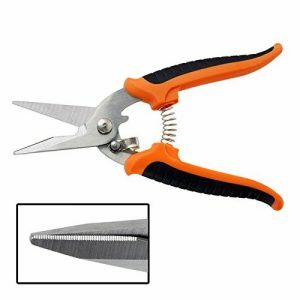 When you buy a wire cutter, few things should consider. Cable cutter’s handle must be rubber grip. It helps to reduce hand fatigue. Cutter must lightweight and strong. Scissors are hand-managed shearing tools. You can cut some Zip ties and the handlebar tape with scissors. Spoke Wrenches is helpful for truing wheels of bicycles. You can easily carry this tool. This tool makes adjusting the tension of the spokes on your bicycle’s wheel. It is best for tightening the spokes. It mainly works for screws on and off. You can remove the lock ring by using this tool. Chain whip helps hardened pins to keep the chain in place. It’s a basic chain whip. 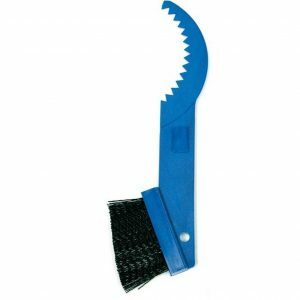 Recommendation: You can buy above tool from the local store or amazon.com. I just thoroughly research about repairing tool. You choose what you need. There are also some tools that you may need. But I provide you important tools that are essential for you.